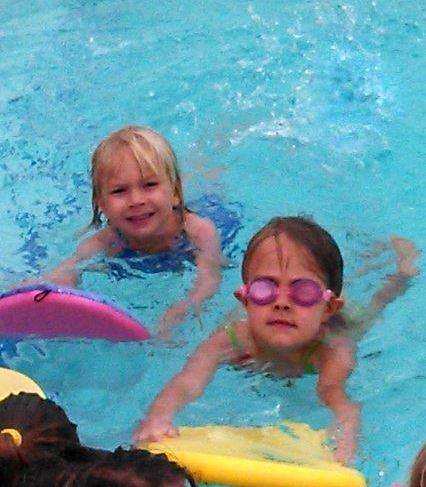 Belle Meade offers fun summer day camps for children ages 4-13. Belle Meade Day Camp offers five two-week sessions for ages 6-13. Campers swim, explore mountains and rivers, and do archery and arts and crafts. Children 4-7 years old enjoy the pool, explore the farm, do arts and crafts, and have storytime.